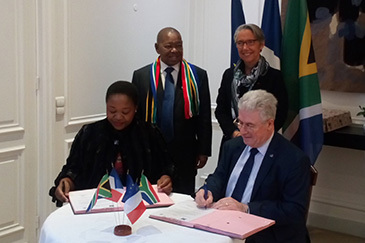 Dr. Bonginkosi Emmanuel Nzimande Minister of Transport, led a South African delegation to France from 04-06 March 2019. The Minister met with French Transport Minister, Ms Elisabeth Borne to discuss further cooperation in the field of transport. Some immigration rules have changed recently. Make sure that you have the necessary documents with you before getting to South Africa. 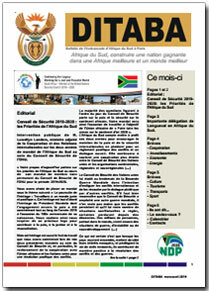 See the “Consular section” of our website.